Layovers are part of travel. 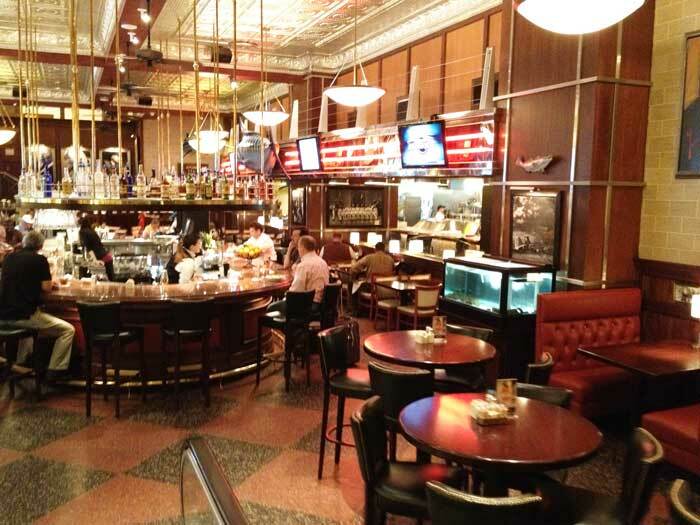 They aren’t much fun, and unless you have a membership in an airline club, such as American’s Admiral’s Club, each airport presents its own challenge to find a good place to pass the time. In a previous post, I introduced readers to Chicago O’Hare’s Urban Garden. This post is about a couple of my favorite options at Dallas/Ft. Worth International Airport (DFW). Because I attended college at the University of Oklahoma, I have quite a few trips to Dallas under my belt. Each October, OU and Texas fight it out in the Red River Rivalry, which is undoubtedly one of the greatest college rivalry games. This creates a migration of students from both schools to the DFW area, which is almost exactly halfway between both schools. Starting my freshman year, I made 10 consecutive annual trips to Dallas for the game. During this time, I developed my favorite restaurants that I tried to hit up each trip. Near Northwest Highway and I-35E, you will find a small collection of restaurants with Pappa in their name. 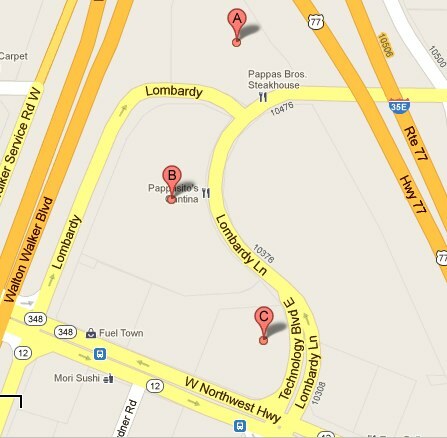 Pappa Bros. Steakhouse, Pappasito’s Cantina, Pappadeaux Seafood and Pappas BBQ all reside in a small area. I discovered these restaurants on my first trip and typically visit at least one of them on each trip to Dallas. Even though the Pappas story officially began in Houston, the restaurants are a big piece of Dallas to me. That’s why I was thrilled when they opened a Pappasito’s Cantina near Gate A28 at the DFW Airport. It added a quality, known eatery to the airport. Even better, it apparently had enough success that the Pappas Brothers decided to add a second offering, Pappadeaux Seafood Kitchen. It opened last year near Gate A24, only a few gates from Pappasito’s Cantina. Pappasito’s is a casual, quick restaurant that offers good drinks, tasty grilled shrimp, fish tacos and fajitas, in addition to a few traditional Mexican dishes. 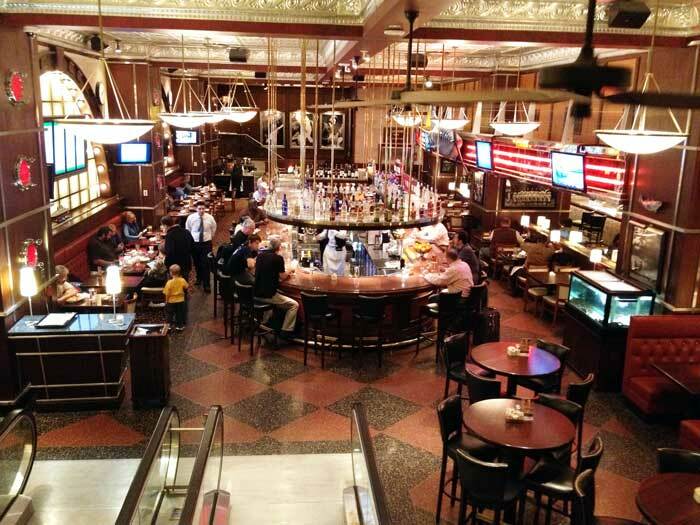 Pappadeaux is a little pricier, but features a very full menu with Cajun favorites and quality seafood. The Pappadeaux atmosphere is honestly the best of any airport restaurant I’ve seen. There are two entrances, an elevator on one side and escalators on the other, that take you down one story. This pulls you away from the hustle and bustle of the airport and provides a great little escape. Both of these restaurants are in Terminal A, right by a SkyLink entrance. 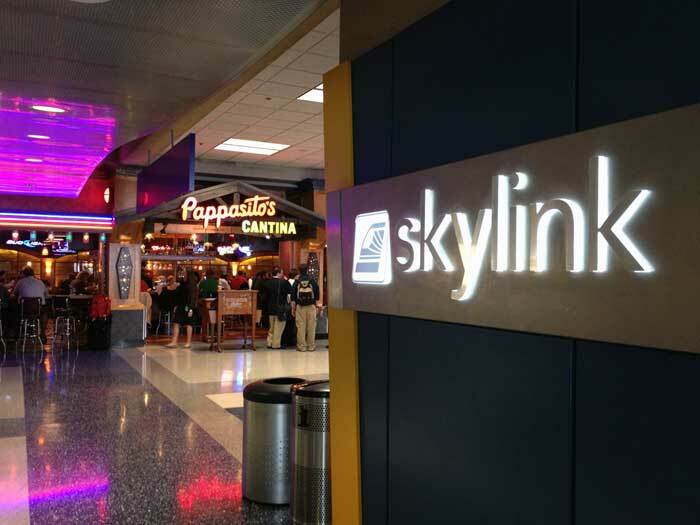 With SkyLink trains arriving every two minutes, you can enjoy good food and have confidence that you can make it to your flight quickly, regardless of the terminal of your departure. Next time you’re at DFW, check out one of the Pappa’s restaurants and let me know what you think. This entry was posted in DFW, Food and Dining and tagged dfw, dinner, food, lunch, meals, restaurant, tips. Bookmark the permalink. DFW has a lot of great restaurants… Terminal D is full of options and Terminal A is quickly expanding! It´s like a second home to me, also. Terminal D has a lot of great options… and Terminal A is quickly expanding. I really like DFW airport… it´s like a second home to me, also!